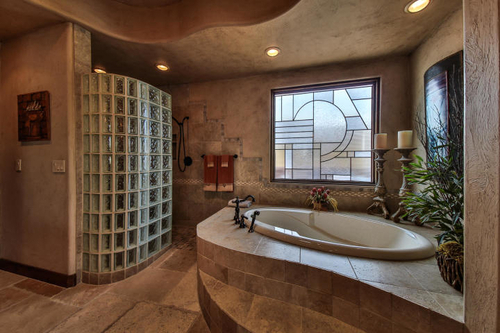 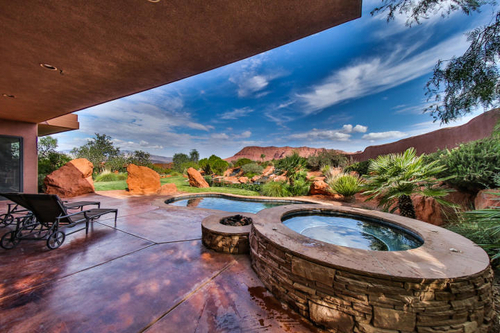 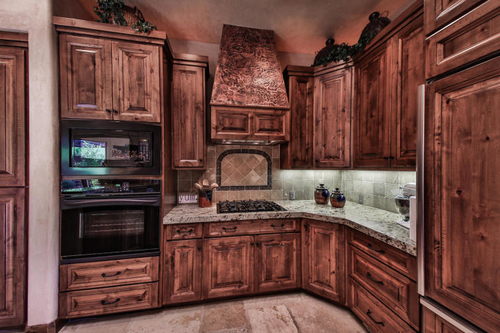 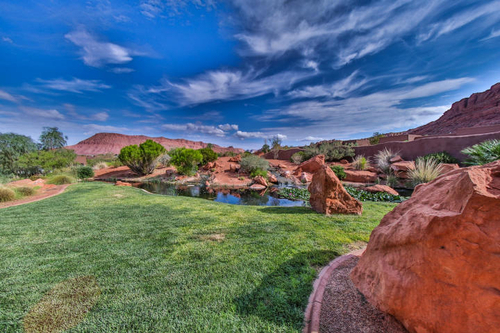 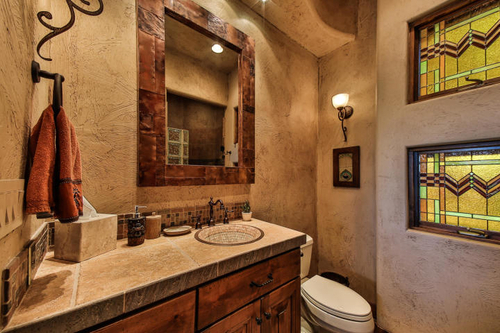 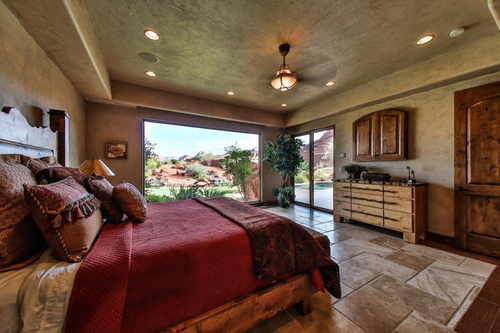 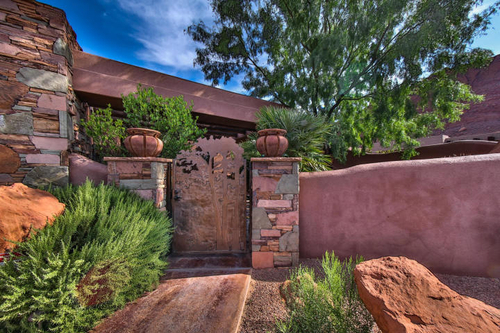 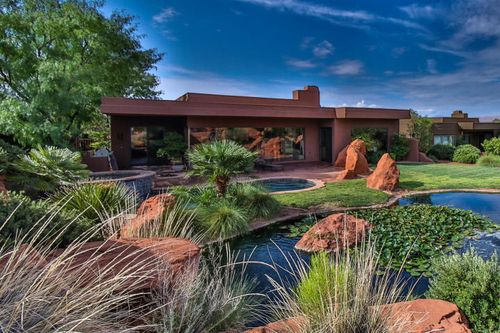 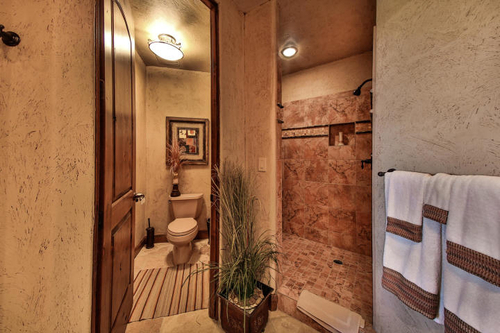 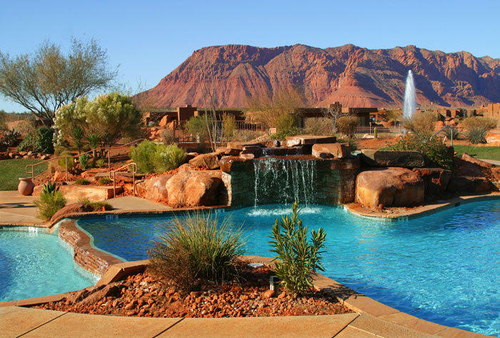 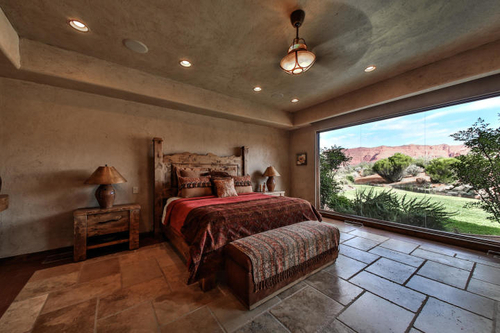 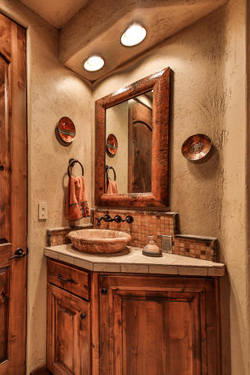 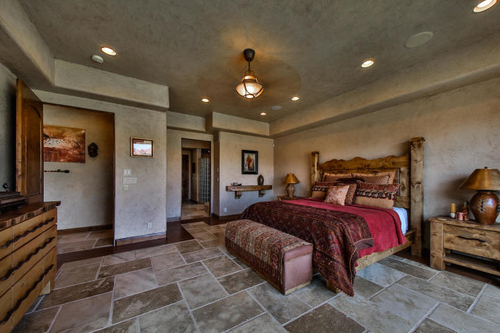 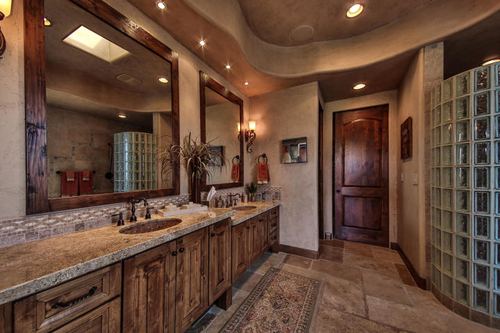 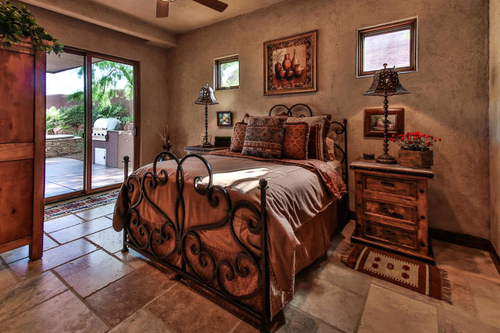 This gem in beautiful Kachina Springs & Entrada is the whole package. 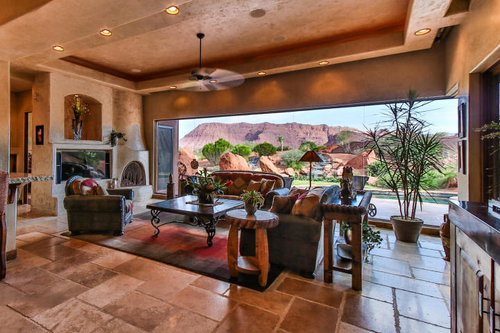 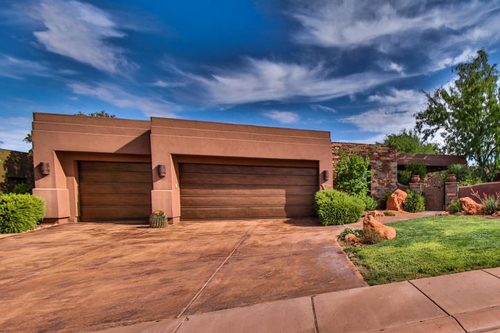 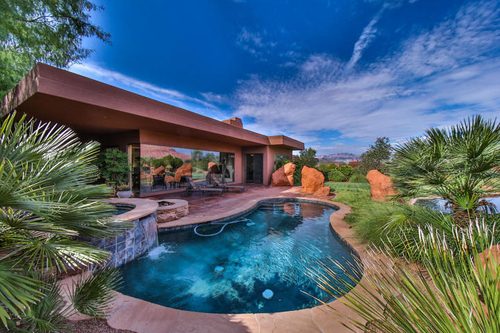 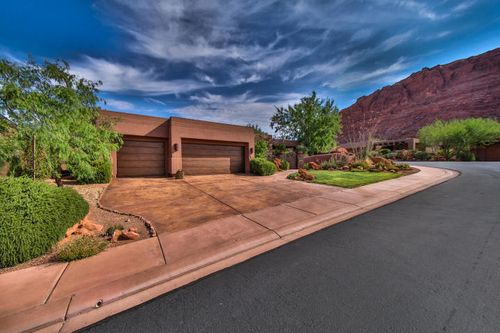 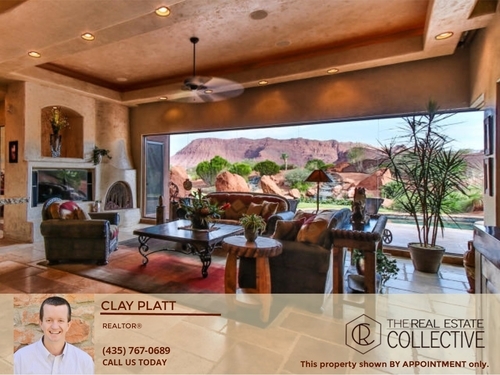 Snow Canyon views, private/corner lot, pool/spa, & upgraded interior. 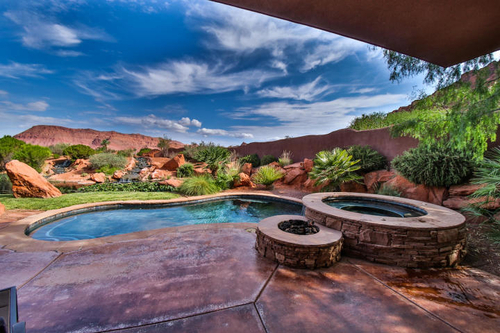 Free form pool, spa, programmable waterfall, venetian plaster walls, shaded patio in summer, suede-textered electronic blinds, firepits, courtyard water fountain, custom-designed entry gate, copper trim kitchen/baths, vessel sinks, elegant landscape lightingThe replacement cost to build this home would be much higher than list price, too many upgrades to count. 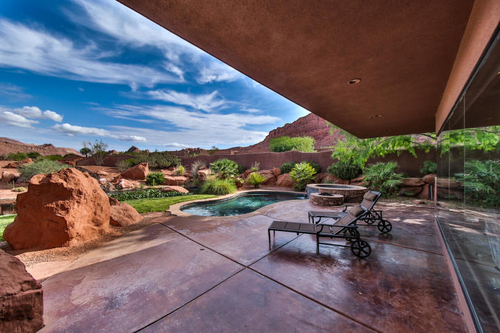 Perfect setting nestled right into a spot where you only have a neighbor on one side, with common area surrounding the other 3 sides. 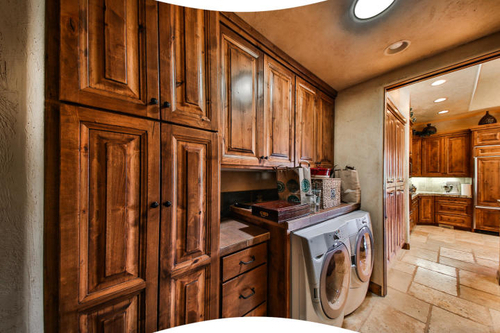 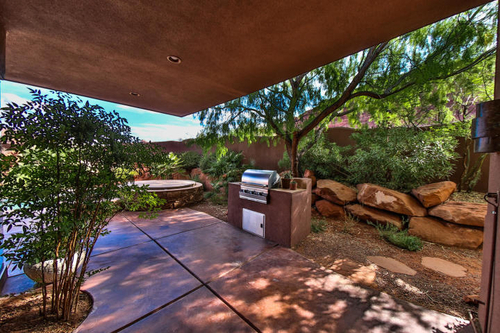 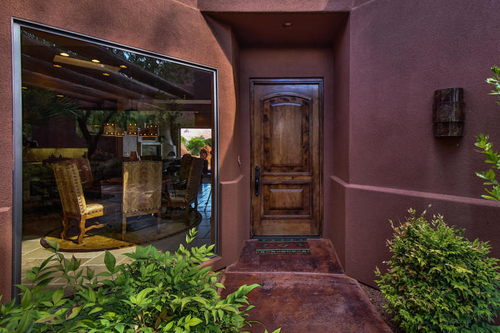 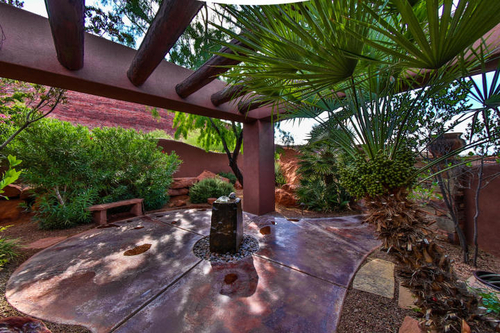 Close proximity walk to the Entrada amenities. 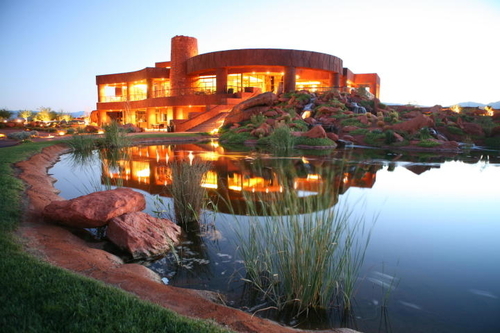 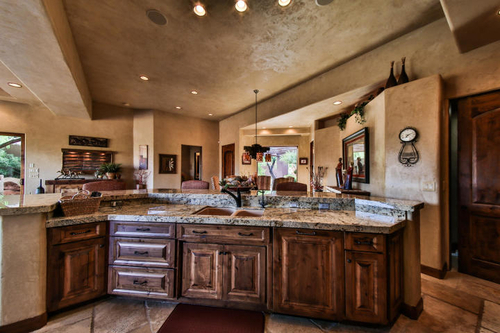 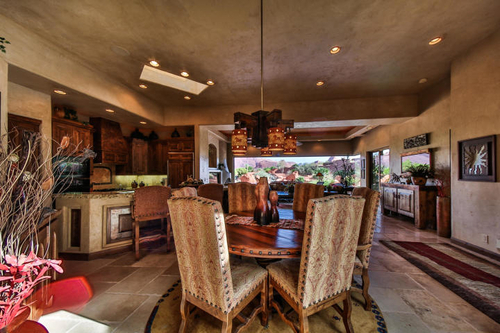 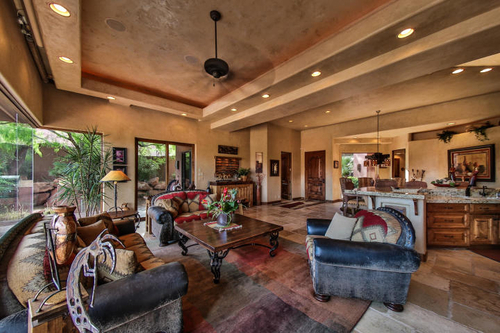 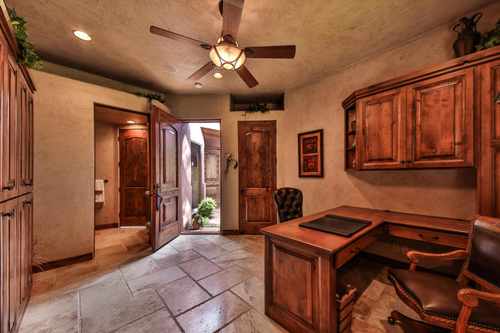 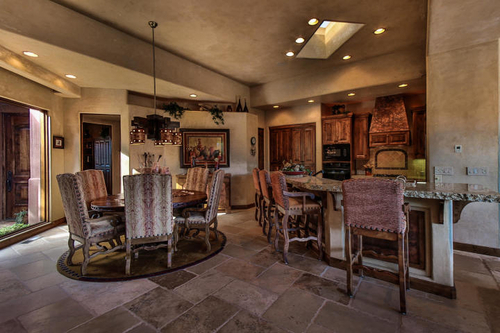 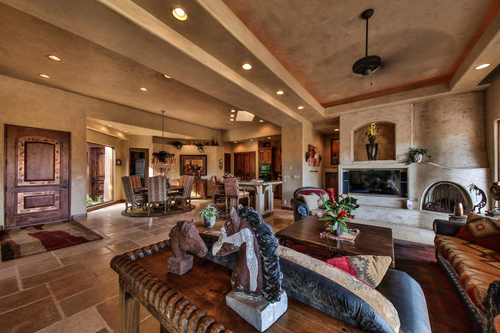 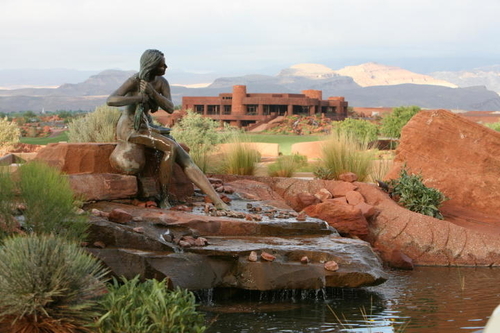 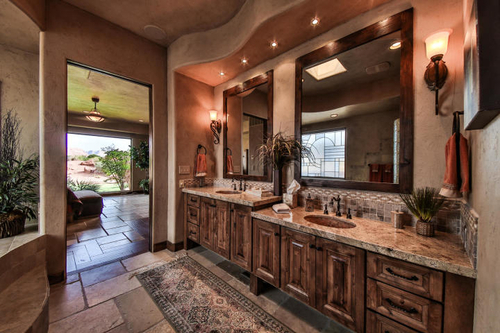 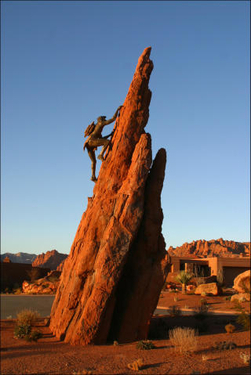 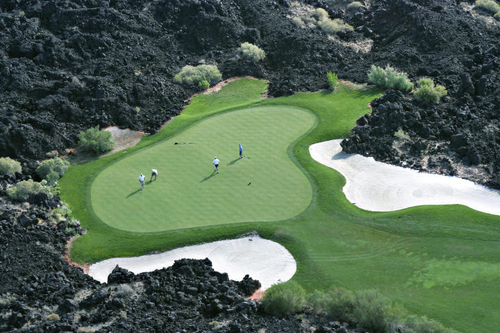 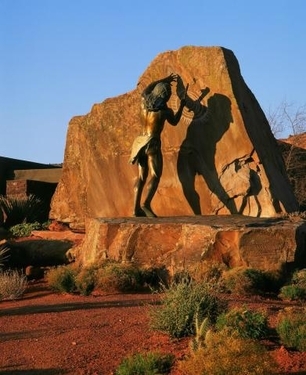 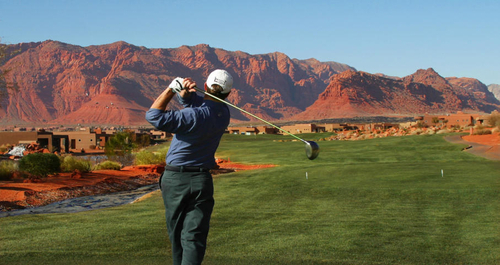 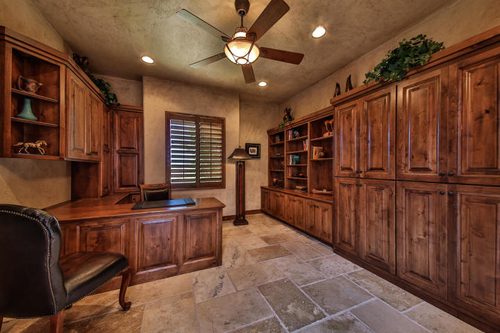 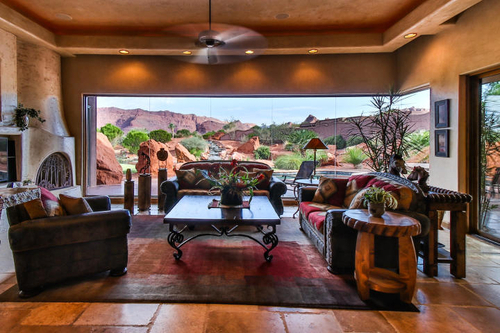 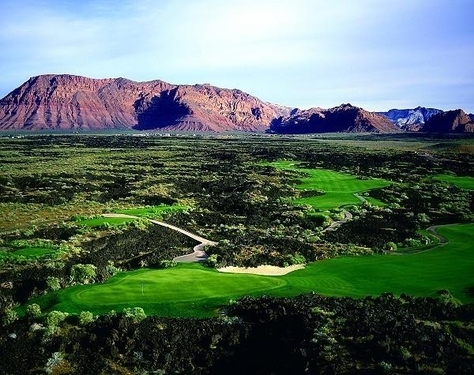 Buyer must join Entrada Country Club as an associate member. 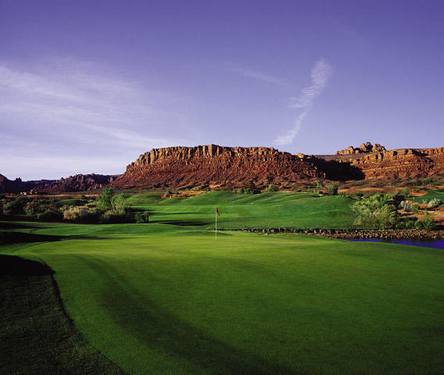 See club for fees, food minimums, and details (435-986-2201).